Amazon has a feature that is AWESOME and I can't believe I've overlooked talking to you about until now. 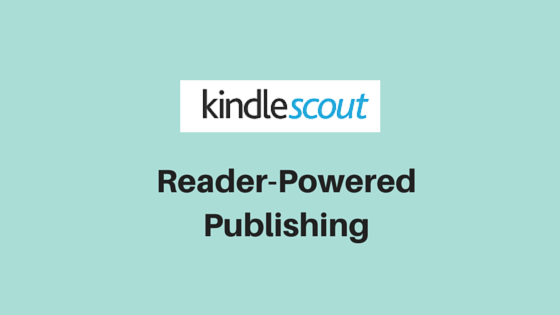 The feature is called Kindle Scout. Sounds pretty cool huh? I thought so too. I would love to submit a manuscript and see what happens but according to the info on site, it's currently only open to those with a US bank account and Social Security number. Hopefully they will open this up to the rest of the world soon. I know I'll give it a try if they do. They accept a variety of different genres under the Literature and Fiction category, and are open for submission 365 days a year. I love the idea of readers voting on which books get published. Even if your book doesn't get picked for a contract with them you'll still have a good indication of what readers think about it. It could potentially be a great way to collect reviews too. Will you consider submitting a manuscript in the future? 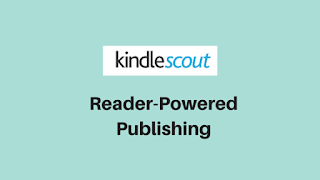 What are your thoughts about Kindle Scout? Good/bad idea?